Come explore the picturesque wilderness and vast beauty of the Evergreen State, a premier location for student travelers. Located in the far western corner of the United States, Washington is full of hidden treasures. From the lush forests, steep mountains and winding roads to the bustling cities, diverse food and historic locations, this state has a plethora of student-friendly activities. 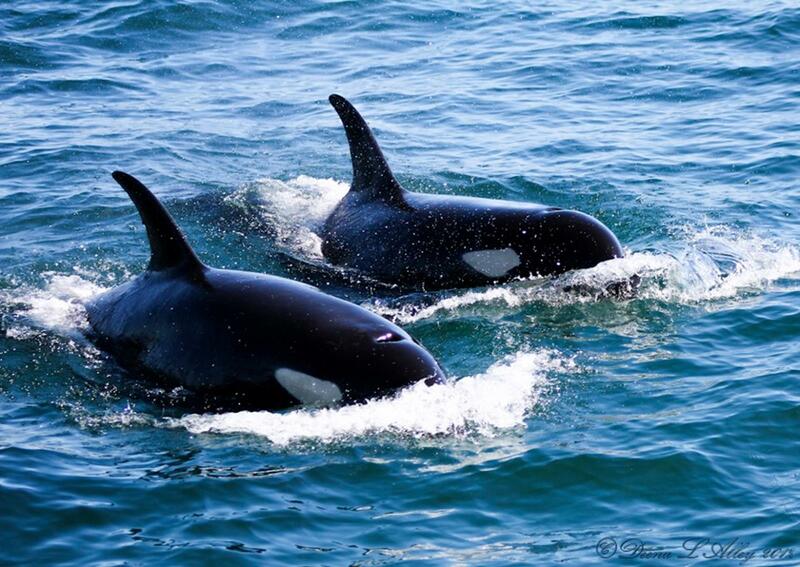 Washington encompasses some of the West Coast’s most diverse and unique wildlife attractions. Olympic National Park, located on the Olympic Peninsula, spans nearly one million acres and protects 73 miles of the Pacific Coast. Students can view several distinct ecosystems, including glacier-capped mountains, ancient forests and rugged seashore, where animals such as elk, black bears, sea otters and orcas and gray whales live. Home to an active volcano, Mount Rainier National Park is the most glaciated peak in the US and spawns six major rivers. With a landscape that includes wildflower meadows, scenic viewpoints and shady forests, the park offers a multitude of activities, such as hiking, fishing, mountaineering, cross country skiing and snowshoeing. At Flaming Geyser State Park students can explore geysers and methane seeps in addition to going kayaking and rafting. 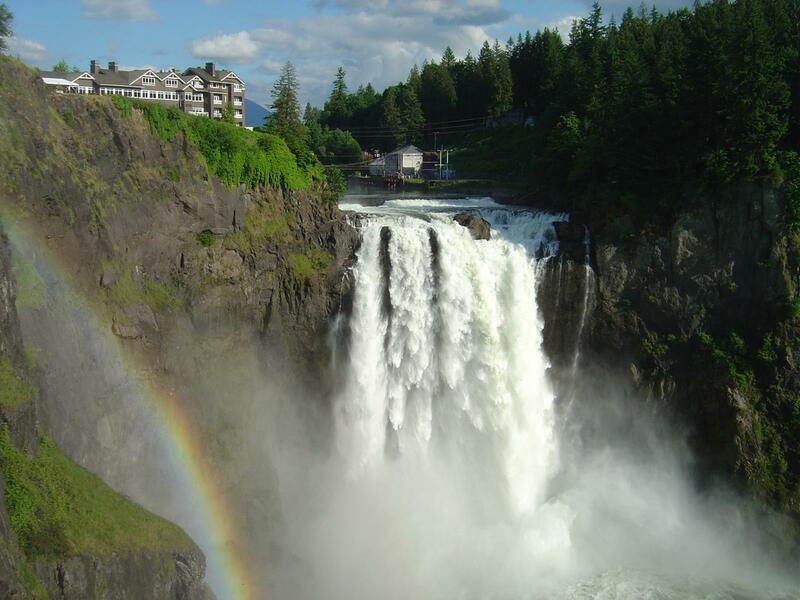 Snoqualmie Falls, located between Fall City and Snoqualmie, is a stunning 270-foot waterfall and is one of Washington’s most popular scenic attractions. Tourists can view this arresting site from the observation deck. Notorious for its eruption on May 18, 1980 and for being the deadliest volcanic event in the United States, Mount St. Helens in Skamania County is an adventurer’s dream. It has many viewpoints on its winding trails and also offers educational amphitheater presentations led by Forest Service interpreters. This infamous active volcano is a must-see. Snoqualmie Falls. Credit Cefka at en.wikipedia. Snohomish County has many performance opportunities and interactive programming for musical groups. Organizations such as the Everett Philharmonic Orchestra and Everett Chorale are open to arranging performances, special classes, behind-the-scenes tours and other special events. 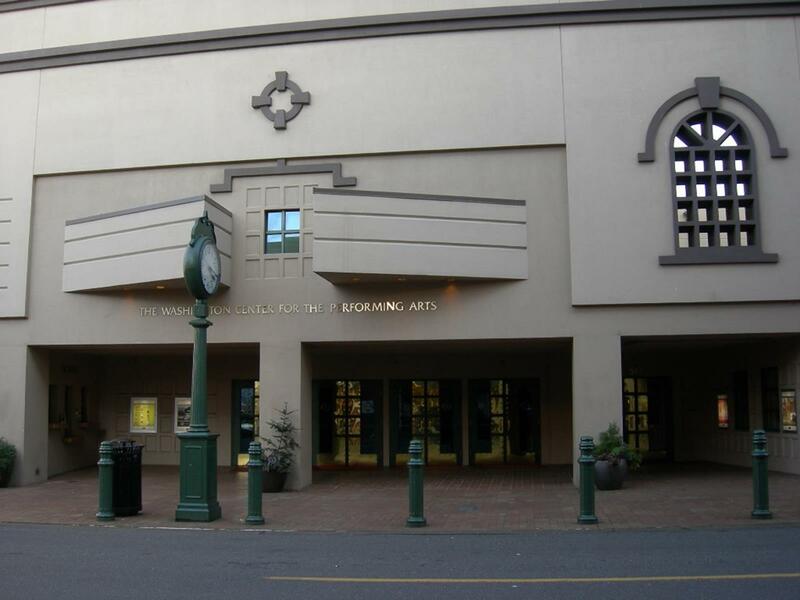 The Washington Center for Performing Arts in Olympia and Edmonds Center for the Arts are available for rental. The Maryhill Museum of Art in Maryhill offers a variety of educational activities and has spaces available for art exhibitions and performances. The Washington Center for Performing Arts. Credit Joe Mabel at en.wikipedia. At the Seattle Art Museum students can view art from around the world, including Native American and Australian Aboriginal art. 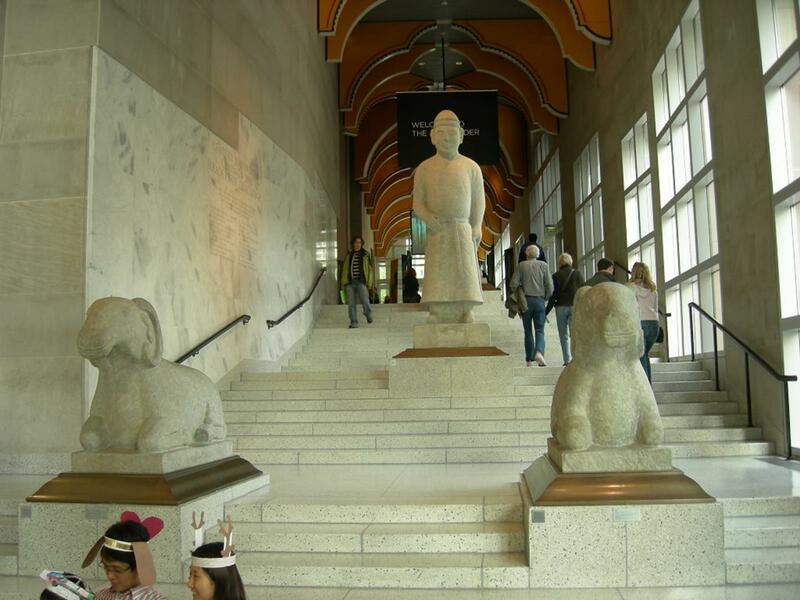 This expansive museum is affiliated with the Asian Art Museum and Olympic Sculpture Park. The SPARK Museum of Electrical Invention in Bellingham offers visitors a first-hand introduction to electricity and radio; it includes a Static Electricity Laboratory and a “MegaZapper” that creates lightening on command. Art Ladder at the Seattle Museum of Art. Credit Joe Mabel at en.wikipedia. For those seeking an academic experience outdoors, the Point Defiance Zoo and Aquarium in Tacoma is the perfect location. Home to more than 367 species, it has a wide variety of educational opportunities including a formal presentation that allows students a hands-on encounter with a specific animal, group of animals or habitat. 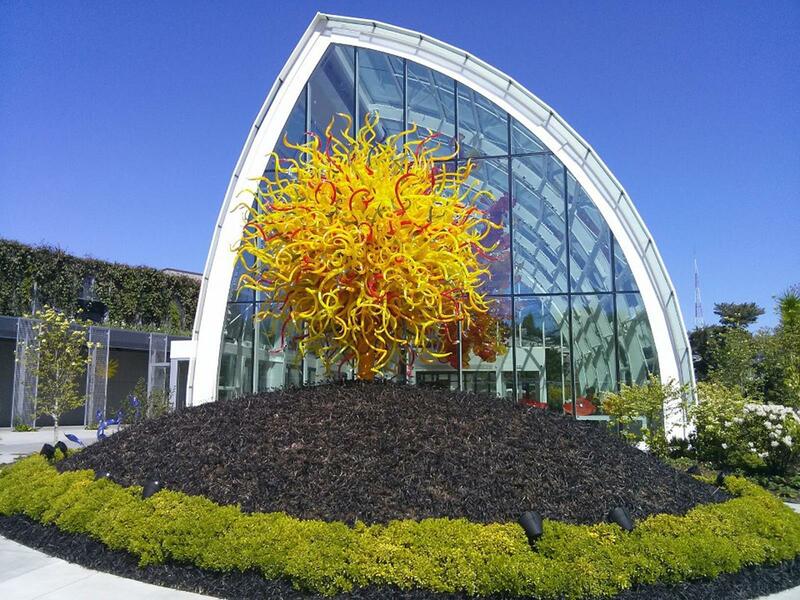 Chihuly Garden and Glass in Seattle showcases the art of Dale Chihuly. Students can tour the gardens and enjoy the beautiful artwork on display. 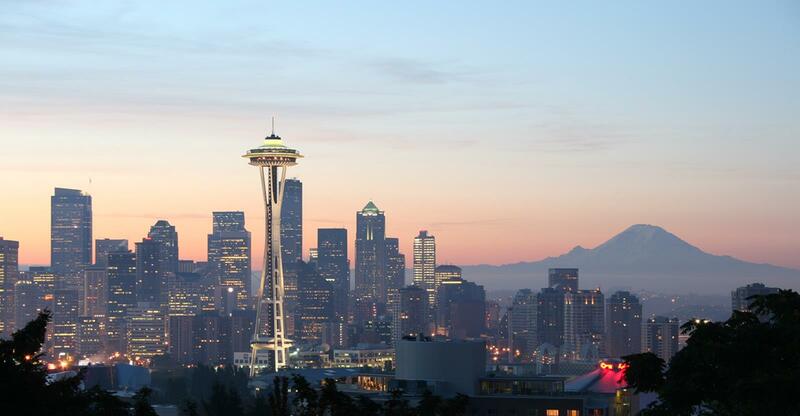 An experience students should not miss is the Space Needle in Seattle. An iconic landmark of the Pacific Northwest, it rises 520 feet and is surrounded by a number of attractions and performance venues such as the Pacific Science Center. Known as Seattle’s first neighborhood, Pioneer Square Historic District has many restaurants, specialty boutiques and exciting night spots, not to mention its historic walkways and buildings. For anyone with an appetite, Seattle’s Pike Place Market is packed full of stalls, shops and eateries. Overlooking the Elliot Bay waterfront, Pike Place is one of the oldest continuously operated farmers markets in the nation. An important component of Washington’s state highway system, Washington State Ferries are an adventure for any visitor. Students can relax and enjoy a ride while experiencing the beauty of the region. 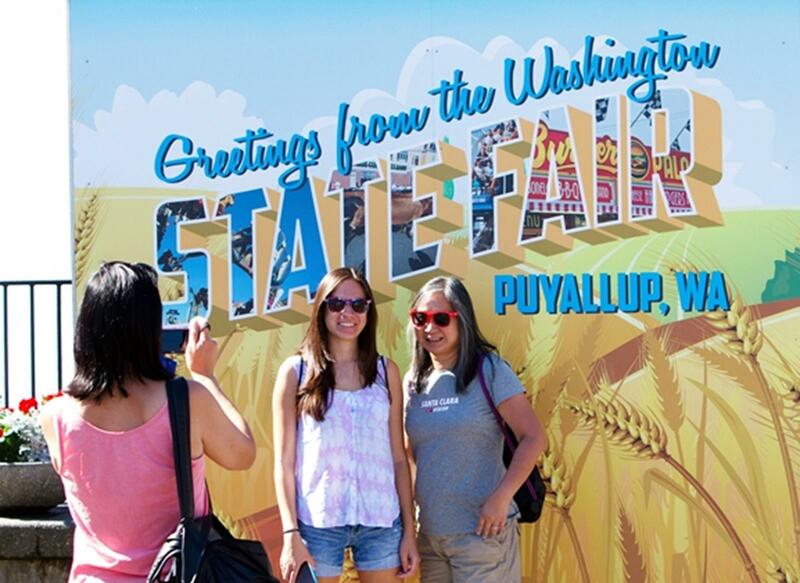 The Washington State Fair in Puyallup is one of the world’s largest fairs and is held every spring and fall. It has tons of games and activities including educational tours and a traveling farm. There are many other unique and interesting student-friendly activities across Washington for student travelers. If you’ve visited Washington before, tell us about it below! Sprawling state parks, engaging tours and inventive museums make Washington a state students will never forget.